The ASA has in part upheld a complaint from Aldi against Morrisons' Match & More TV spot, ordering the retailer to clarify price comparisons under the loyalty scheme. Discounter rival Aldi, which launched the complaint that led to a 10 month investigation, welcomed the move as a victory. However the complaint, which spanned five specific points, was only upheld in part. In total the ASA received 19 complaints, including comments from members of the public. The ASA ruled that the Morrisons' ad must not appear again in its current form because "Morrisons needed to signpost in the ads the methodology, which would enable consumers to ascertain readily the basis on which Morrisons made their comparisons in respect of each supermarket." It rejected the other four complaint points which challenged whether the campaign was misleading. Morrisons has been ordered not to repeat the ads until it has provided both consumers and competitors with a sufficient method to verify the references to the price-match scheme. It added this information should be readily accessible via the site whenever referenced in advertising. 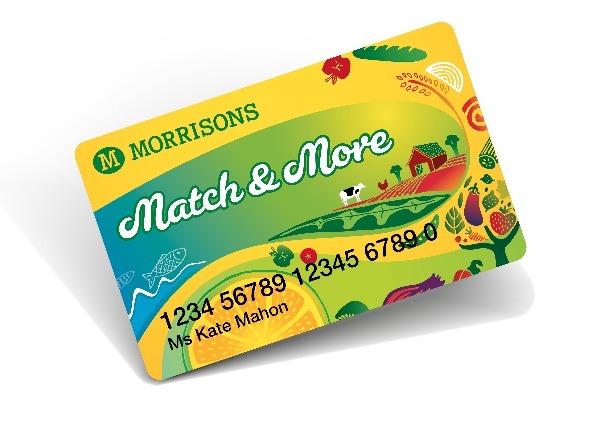 Match & More was the first supermarket loyalty scheme to pledge to match the discounters. Tony Baines, joint managing director of buying at Aldi, said he was pleased with the decision and hit out at Morrisions, claiming the ads did not provide enough information for customers to make an informed choice. "Our own analysis shows that the Morrisons Match & More scheme did not price match Aldi," he claimed. "In our view complex price promotions and price matching schemes of this nature are confusing, are not transparent and do not serve the best interests of consumers." However Morrisons hit back and claimed that with four out of five complaints not upheld, the ASA was "overwhelmingly" in its favour.